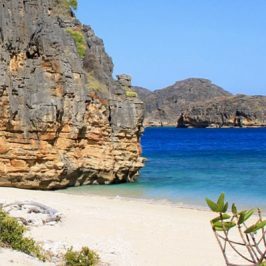 The Nosy Hara Natural Park is protected since 2012, you can enjoy with sandy beaches, turquoise lagoons, tsingys and many aquatic and coral species. 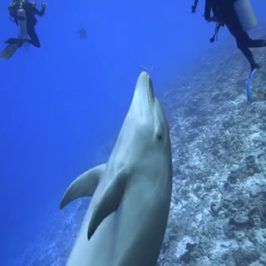 Scuba Diving videos in Nosy Be area, biodiversity marine. Overview of Nosy Beravina and its sumptuous landscapes. 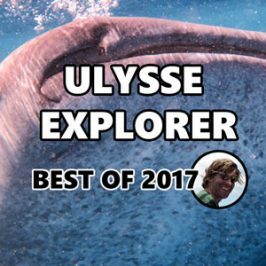 In 2018, Ulysse Explorer is decided to watch more whales and let people observe those gorgeous creatures. 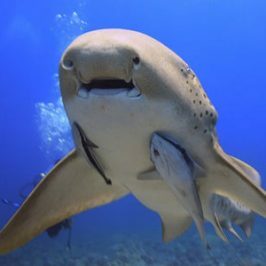 Our dives take place in the Nosy Be archipelago, especially around the Beravina marine reserve. 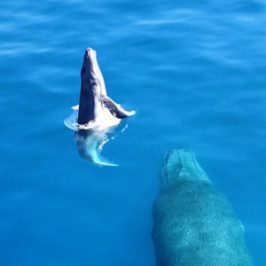 The baby whale goes under his mother to feed. Part of the daily 40 liters breast milk will be swallowed during this catch.